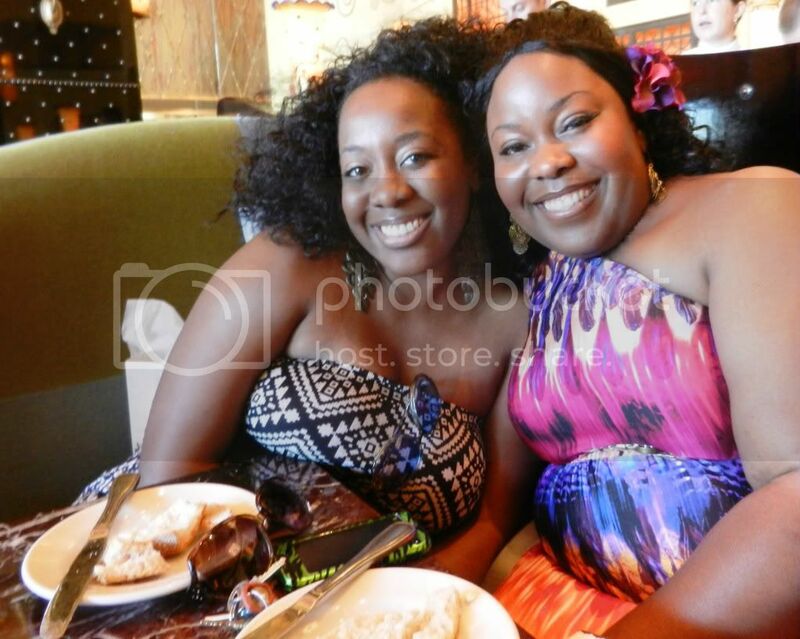 Over Spring Break I surprised one of my besties for her Bridal Shower. She didn’t think I was going to be able to make it so it was a great surprise. 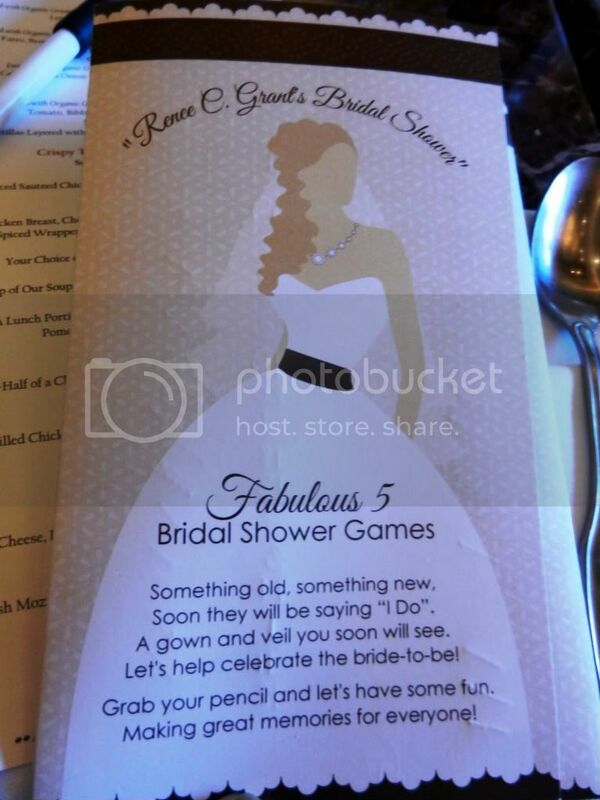 Her shower was at the Grand Luxe Cafe in Boca Raton, FL. 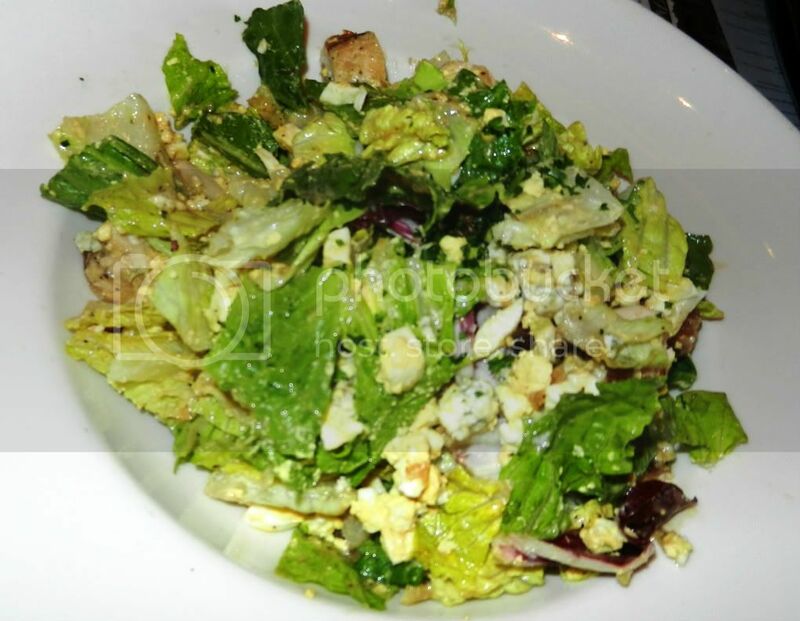 I ate there in Vegas so I knew the food would be great. Click here to see that post. It looks like a dress but it’ssssss nooottttttt! I am so in love with jumpers this year! They are so comfy and stylish! I bought this one from Forever 21. The print and wide legs puts me in a retro state of mind. It looks like an outfit that would’ve been around in the 70’s. What do you think? Here is me and my girl, Renee! She really was surprised! She is quite the fashionista herself! Look at how gorgeous this dress is!!!! This was my dish and they were DELISH!!! 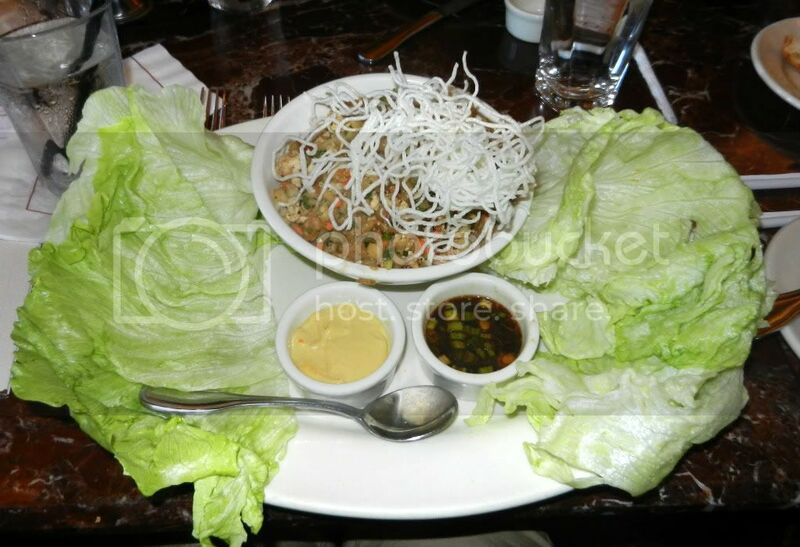 My friend Rose had these lettuce wraps and I was NOT a fan! I think it was the sauce they ruined it for me. I am not the hugest fan of cheesecake, but this red velvet cheesecake will make you wanna slap somebody! LOL! It was so freggin’ good! 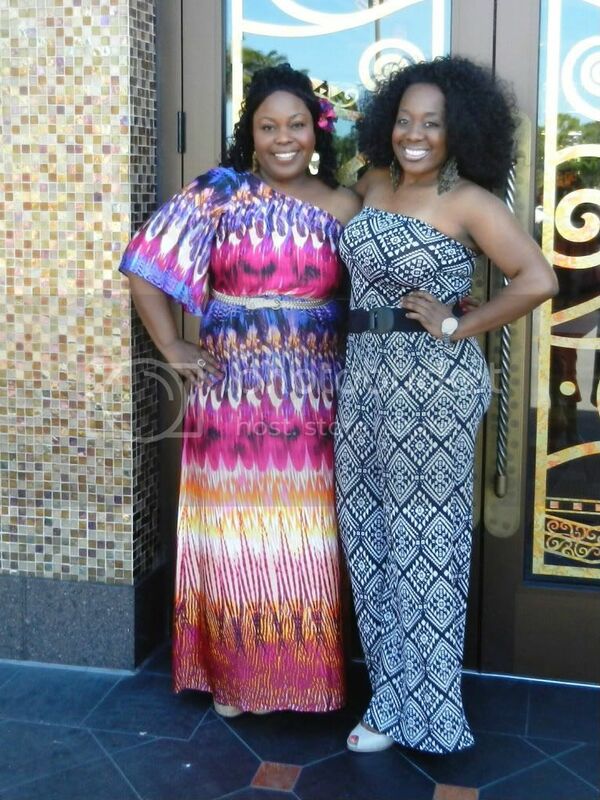 I really enjoyed the shower and getting to see my girl Renee! Her wedding is on my birthday so you know there will be lots of pictures to come! It’s Hump-Day so you know the weekend will be here before you know it! Previous Post Yes, I’m still shopping my closet! 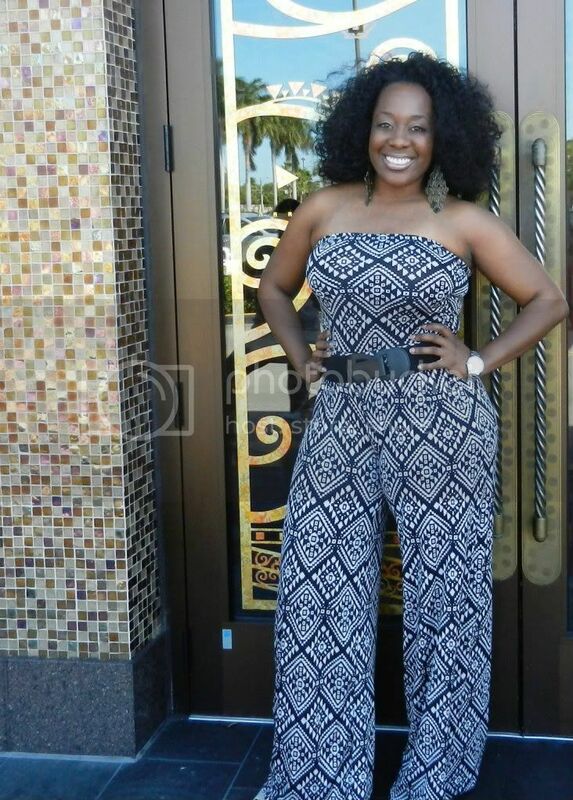 I love rompers too; I gotta get some more. Your friend's dress is pretty amazing and super flattering! 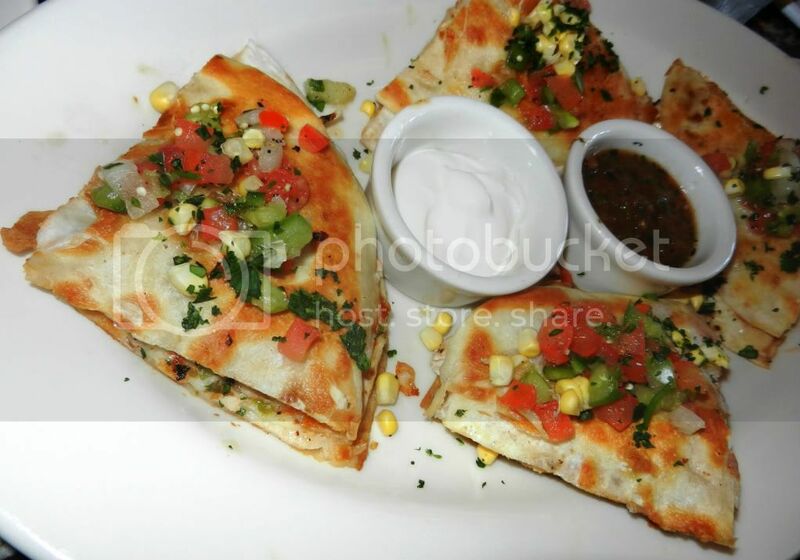 The loaded quesadillas look like they tasted good! That jumper is amazing! It really does look like a dress. That jumper is too cute and I love that dress Renee is wearing. The food looks so delish!!!! You are too fly! Love the jumper, i've got one in a similar print and I love it and the way that it fits. And as for the food…that red velvet cheesecake…Lawd! I'm going home to try to make that tonight!! 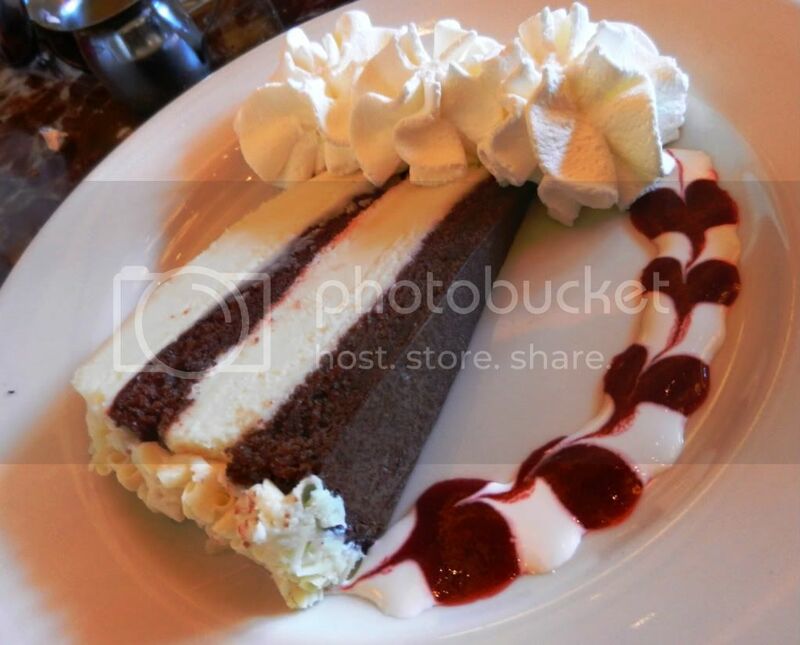 Red velvet cheesecake is my kryptonite. Cute jumper! Your romper is amazing.You are making me rethink jumpers…heheAnd the food looks delicious. you both look absolutely gorgeous! and as soon as I'm well…I'm going to forever21 to see if I can find that jumper!! I love it! 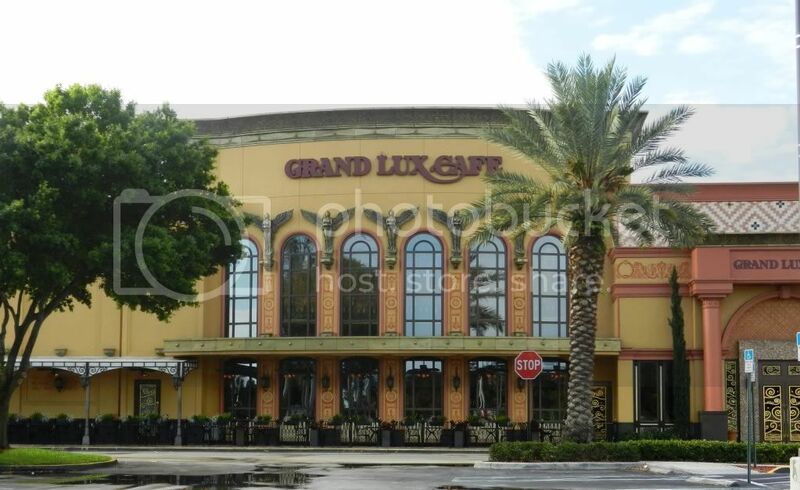 Grand Lux Cafe is one of my favorite restaurants ever! I used to eat there at least once a week in Vegas. I was happy to know we have one here in Jersey.You my dear look amazing, per usual, and once again I really think you were a fashionista in the 70's in your last life. You always look so good in hippy retro-y outfits. This one is awesome. I love the pant jumper and have yet to find one for myself. Your friend is looking super awesome in her dress! I love that print. You both look lovely and I'm glad you were able to be apart of your friend's special day! 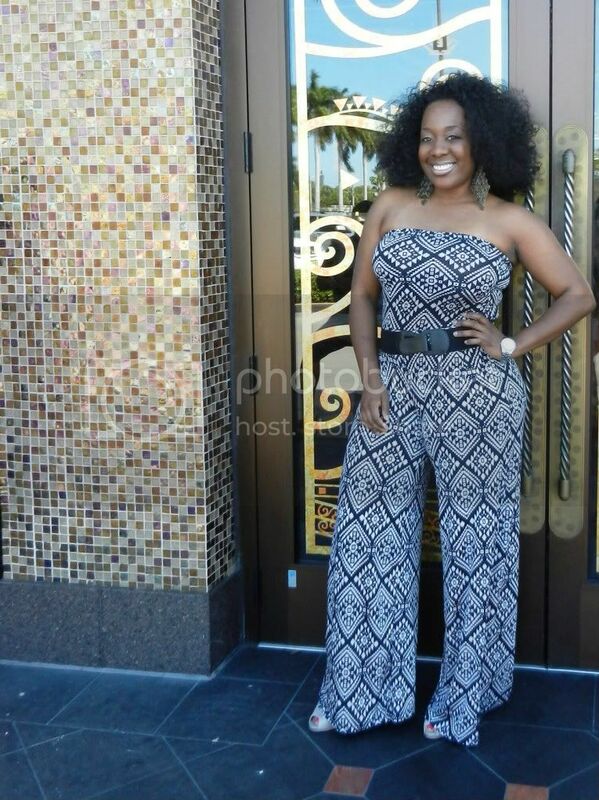 So sweet, i love the jumpsuit! Ohhhh….that jumper is so fierce. I'm really into one pieces as well! That jumper looks so comfy!!!! You & the Bride-2-Be look lovely and the FOOD looks delish! Love your jumper! 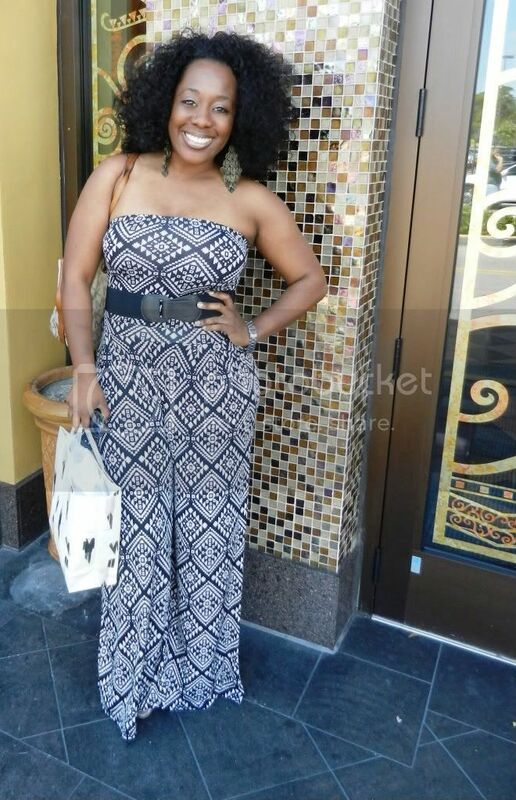 You look great and the bride-to-be is gorgeous! !